The Pacsafe Citysafe CX Slim Briefcase is an agile anti-theft briefcase that comes with security features like RFIDsafe blocking pocket, eXomesh anti-theft slashguards, slashproof Carrysafe® slashguard with Dyneema, SnapNLock security for enhanced security. The briefcase also has extra features like slip-on attachement a convenient locking system perfect for a commute or traveling. 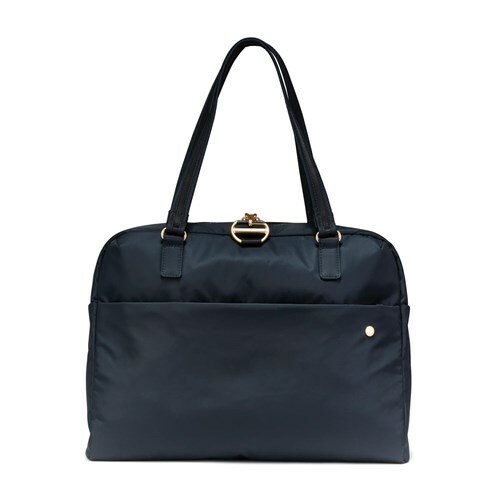 The Pacsafe Citysafe CX Slim Briefcase - Black has many exciting features for users of all types. 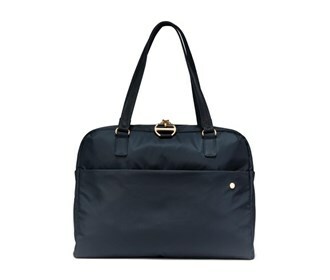 See the Pacsafe Citysafe CX Slim Briefcase - Black gallery images above for more product views. The Pacsafe Citysafe CX Slim Briefcase - Black is sold as a Brand New Unopened Item.